Featuring 3 Bedrooms, 4 Bathrooms, A Finished Basement And 2-Car Garage! Gorgeous 3 bed, 4 bath in coveted Hunters Glen. 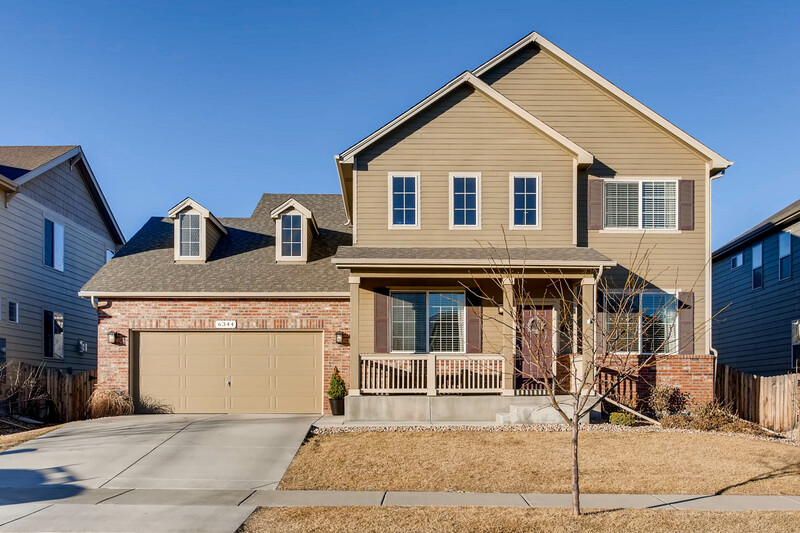 Built by the quality builder, Richardson Homes, and a cul-de-sac location. 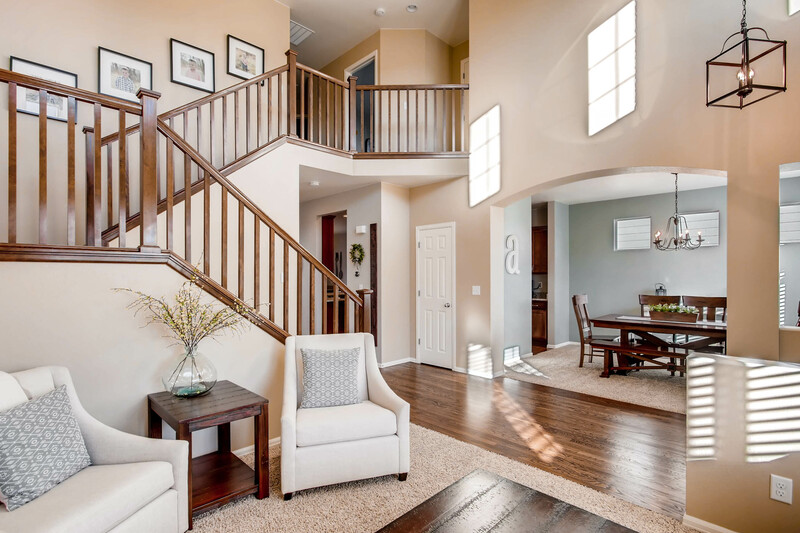 Main floor boasts a living room with vault, formal dining, eat-in kitchen, family room and study. All 3 bedrooms are upstairs. Master has vaults and 5-piece bath. Fully finished basement has a craft room/office (currently 4th bedroom), full bath and large L-shaped recreation room with wet bar. Adams 12 Five-Star schools right in the neighborhood. Easy access to I-25 and future light rail! For more information, please visit http://windermerenoco.com/listing/64131466 or call Aaron Pearson at (970) 460-3033.